Note from Kalen: Everyone has their own view on debt. I’m always open to letting you guys hear multiple views. Enjoy! There is a common misconception that no debt is the best debt. 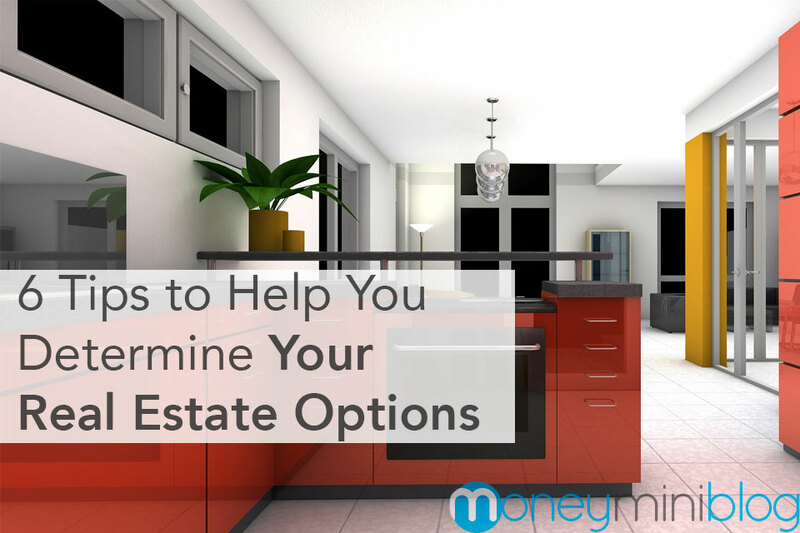 There are, of course, certain instances where debt might bring more advantages than trying to save money for different investments. Businesses nowadays are entirely established on debt, and this is offering a series of advantages to investors and business owners. Different types of loans are a great solution that enables business owners to meet their needs in a series of instances. 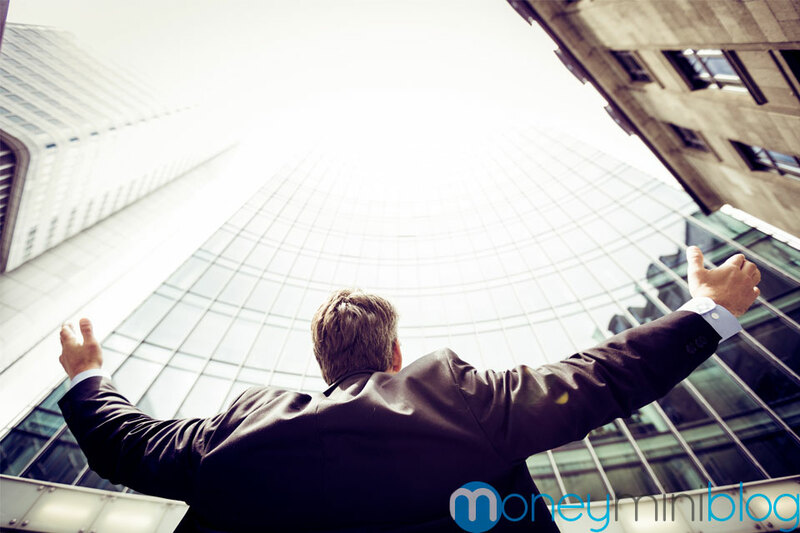 Below are some of the advantages that borrowing money from banking institutions can bring to investors. Helping out people and businesses with no liquidity achieve their investment goals is one of the main purposes of loans. Lending operators have a big part of their activity directed towards this task. Borrowing to invest is a great solution for businesses that still don’t generate enough capital for bigger investments, like machinery or setting up a bigger office for a growing company. Lending institutions allow businesses fuel investments that require capital that currently isn’t available, in a fast and affordable fashion, depending on their borrowing capacity and credit score. Leveraging loans for business growth is a common practice in most businesses. Companies in both the public and private sector rely on this financing solution when they have expansion goals but lack the necessary capital. In today’s economy, when an expansion is the only way to have sustainable profitability as a business, similar financing sources may be the only way to generate growth. For instance, a business in the manufacturing sector will undoubtedly need to invest in machinery and potentially a larger production space to expand. In most cases, the costs associated with these investments are significantly higher than the yearly net income. Instead of waiting years to raise the necessary money for expansion, said company, can borrow a term loan from a lender and fund its expansion efforts. This will help the company to generate enough money to repay their loan in a fast and convenient way. The alternative to this scenario would be waiting for up to several years for the big investment. Lending operators have special lending products that can help companies fund their daily operations and cash flow. There are two types of loans used in such instances. These types of loans allow companies to be flexible about their debtor agreement. A working capital loan is a short-term financing solution for businesses that need to meet their working capital cycle. The working capital cycle of a company is defined as the number of days the company needs to turn inventory into cash. When accessing similar banking solutions, companies enjoy the big advantage of having to pay interest only for the amount and the number of days for which it borrows money. Lenders today have regulated their interest rates to make their financing solutions more appealing to investors and private users. The keen competition between different types of lenders generates the development of better and better banking products and lending solutions. Up until recently, banks were the only lenders in markets all over the world. However, OnDeck Canada and many alternative providers of online business financing are now available throughout Canada. And that’s a very good thing for businesses nationwide, in need of extra capital through easily accessible and fast processes. Organized and systematic bank loans are now offered by different types of lenders with minimal interest rates. This doesn’t mean that business owners shouldn’t carefully research their options before accessing a loan. Borrowing money from lending enterprises can be beneficial, in the long run, from the flexibility perspective. Borrowers can choose the extent of the loan the amount borrowed. Borrowers can usually choose the time in which to pay back the loan. The borrower can choose if they want to pay back the loan in 5, 10 or even 20 years, depending on their own cash flow and company needs. Besides, paying off the loan in advance is also possible, in case the company ends up generating more cash flow than initially expected. This usually comes as a surprise advantage of borrowing money from lending institutions. Paying interest on debt reduces company taxable profits and, as a result, reduces company tax expenses. The interest paid effectively is usually lower than the nominal interest due to this small detail many entrepreneurs seem to neglect initially. When calculating the return from taking a debt, investors should consider the lower cost of capital. 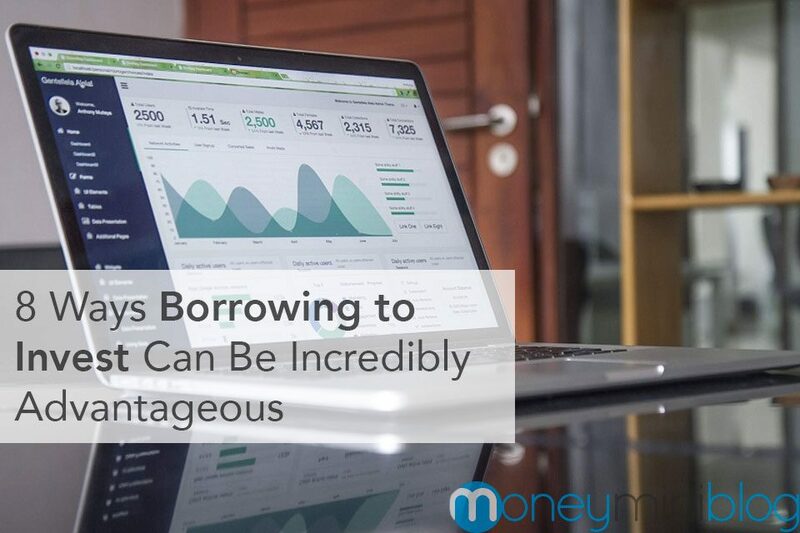 Companies of all sizes seem to profit from this unexpected advantage and it is one of the main reasons why borrowing money is incredibly advantageous for capital flow. In the long run, taking out on loans is a major growth generator for businesses. When thinking of loans from an ownership perspective, these can be an amazingly advantageous source of funding for companies. When trying to collect funds for development purposes, investors have multiple solutions to choose from: equity shares, raising private equity, venture capital and so on. However, in all those cases, the company will lose some of the ownership share. Taking on a loan will preserve full ownership for the borrower. The lending institution won’t have any ownership rights in the company, which makes borrowing money one of the preferred funding solution for a growing number of enterprises. 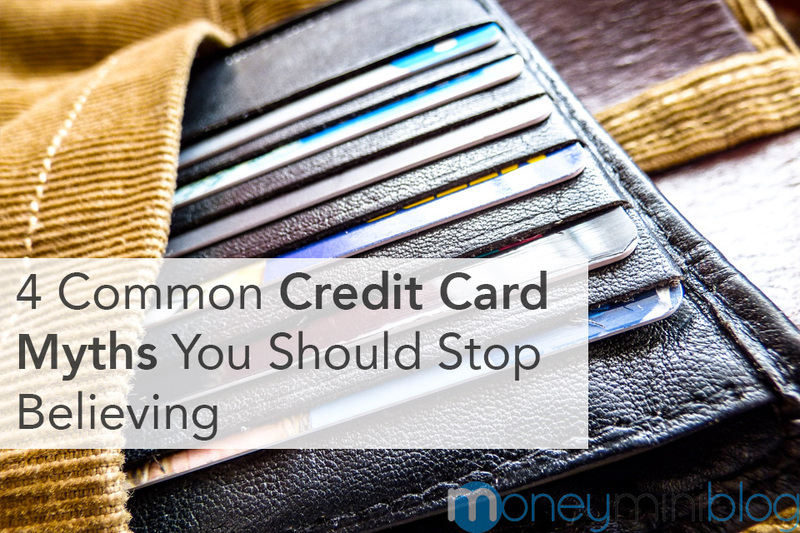 Having enough funds to pay your debt will usually translate into cash discounts. Before making the cash payment, investors should analyse the pros and cons of the cash discount offered. Generally, the cash discount should exceed the costs of the interest on the fund. In this case, a cash discount will offer your business more growth opportunities and higher operational funds. Contrary to what most people believe, borrowing money from reliable lenders can bring a series of advantages, as opposed to other funding options. Without loans and other similar banking solutions, most businesses in the current economic climate wouldn’t have growth and development opportunities. Besides, a growing diversity of lending institutions is generating more competition in the lending sector than ever before, making banking products more and more competitive and affordable. PreviousWhat Are Stock Loans and How Can You Use Them to Your Advantage?